Sunil Nagaraj is Managing Partner of Ubiquity Ventures where he invests in seed-stage startups in the areas of smart hardware and machine intelligence applications. 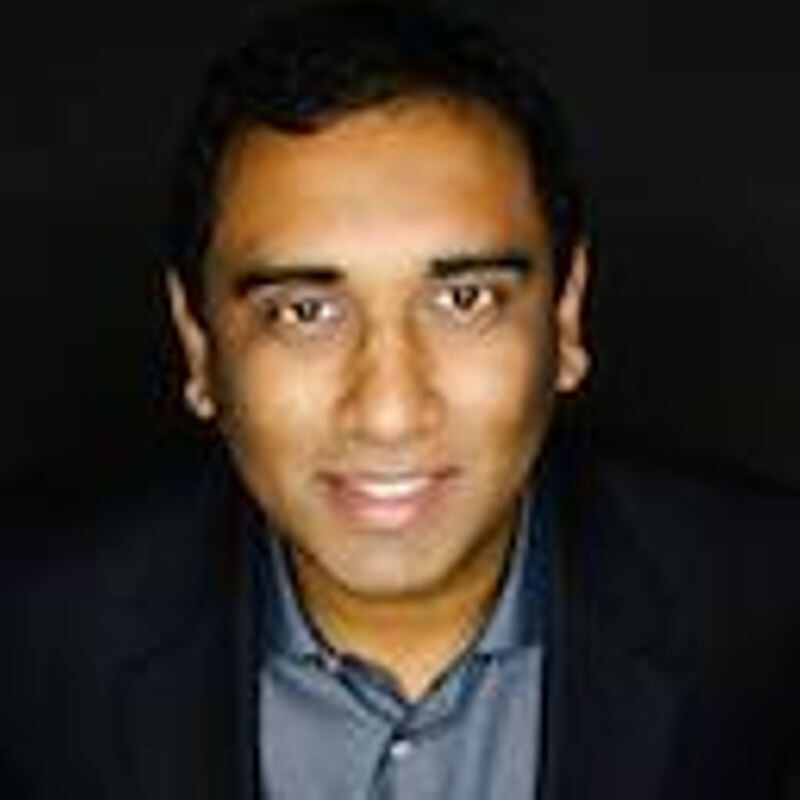 Prior to Ubiquity, Sunil spent 6 years as a VC with Bessemer Venture Partners where he was part of investments in Auth0, Defense.Net (acquired by F5 Networks), Rocket Lab, Spire, Tile, Twitch (acquired by Amazon), and Zapier. He was previously founder/CEO of VC-backed online dating startup Triangulate. He has also worked at Bain & Company, Cisco, and Microsoft. Sunil holds an MBA from Harvard Business School and a BS in Computer Science from the University of North Carolina at Chapel Hill. He is current Co-Chair of the NextGen Partners (the largest VC networking organization in the Bay Area) as well as the NextGen Board of the Computer History Museum. He also serves on the board of the Astronomical Society of the Pacific (the largest general astronomy education society in the world), the Harvard Business School California Research Center, and the Volunteer Council of the SETI Institute.